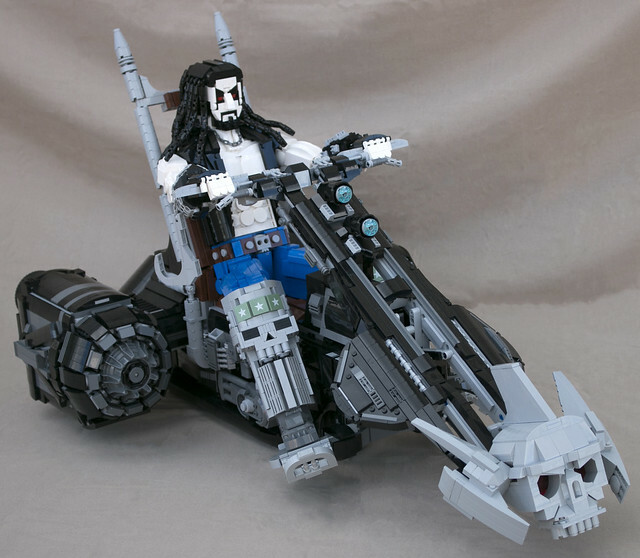 I'm not familiar with the DC character Lobo, but after seeing this ginormous build by Shawn Snyder I'm now curious. 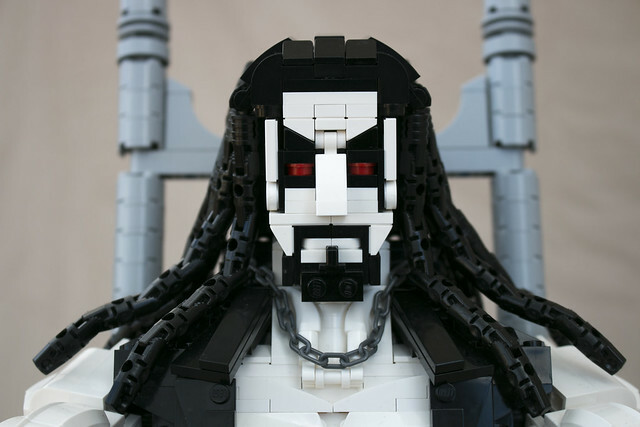 This MOC is over 30" long, 18" wide and 17" tall, a truly colossal character build. And building at this scale allows for incredible levels of detail, just look at this baby. 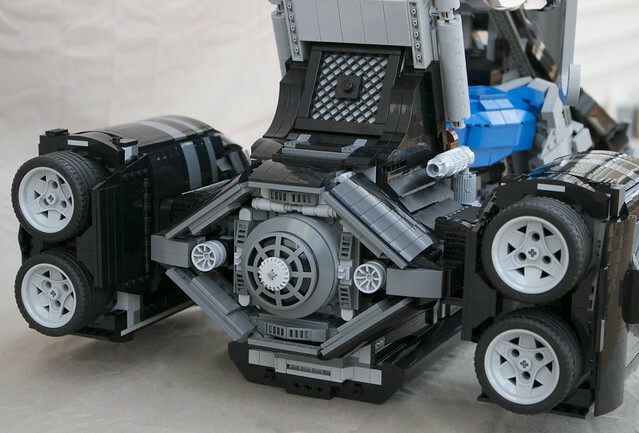 Shawn displays at BrickCon every year, so I'm hoping I'll get to see this in person in October.